What happened to Robert Patrick, Linda Hamilton and Edward Furlong? Let's find out. 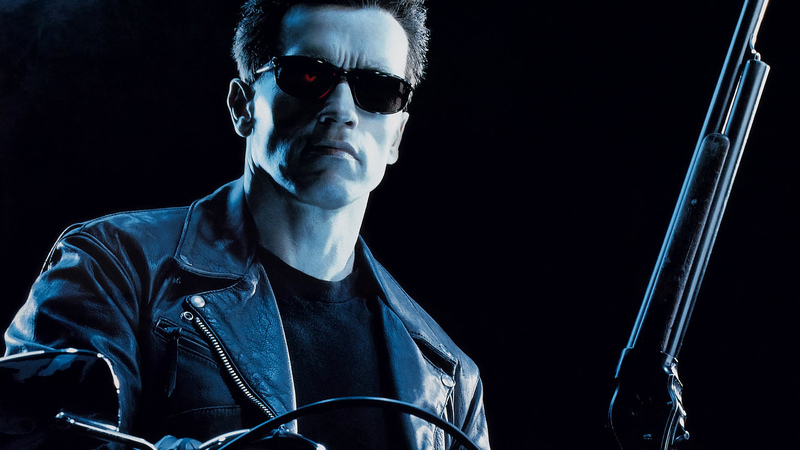 Terminator 2: Judgment Day isn’t just an awesome movie; it’s arguably the biggest and best sequel ever made. It’s also a film full of memorable action set pieces and performances worth revisiting again and again. But have you ever wondered, Schwarzenegger aside, what happened to this impressive cast? loaded has done some digging to find out exactly that. Here are the results.